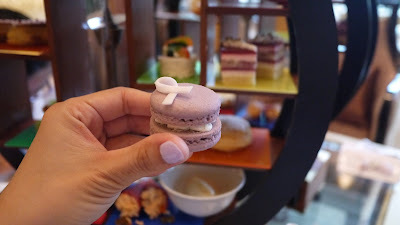 In conjunction with Breast Cancer Awareness Month, Shangri-La Hotel Kuala Lumpur is proud to present a special Pink Afternoon Tea menu to delight guests and raise funds for the Breast Cancer Welfare Association Malaysia (BCWA) through the hotel’s Pink October Awareness initiative. From 1- 31 October 2018, invite your friends over and indulge in a fun pink-themed Afternoon Tea at the Lobby Lounge from 3 pm - 6 pm daily at RM190 nett (2 persons). If you like, order two glasses of Sparkling Prosecco Wine to spice up your afternoon tête-à-tête for RM310 nett (2 persons). 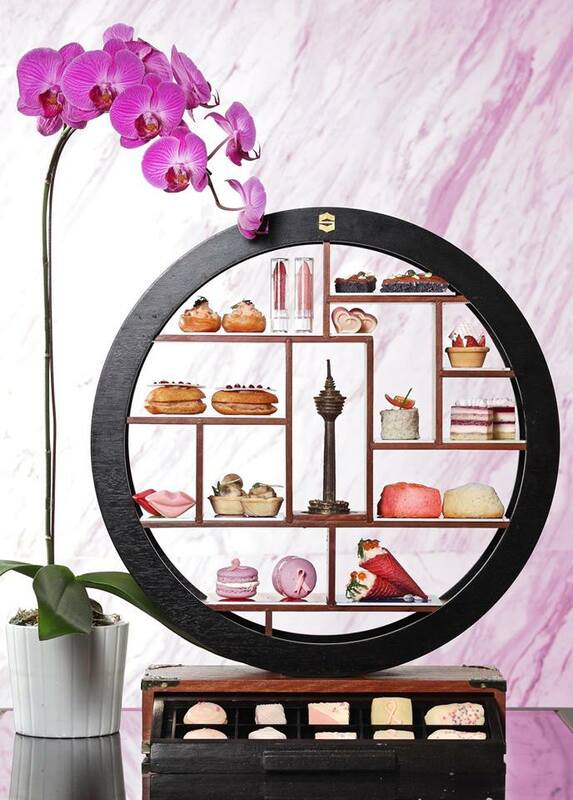 Specially curated by Shangri-La Hotel Kuala Lumpur’s Chef de Patisserie Adrian Gan, the Pink Afternoon Tea will be a crowd pleaser with its intricately designed treats. The delectable savory treats featured include Charcoal Foccacia with Smoke Salmon, Choux Puff with Cocktail Shrimp, Bresaola Beef Roll Sandwich, Poached Salmon with Beetroot Corn and Ikura and Philadelphia Rolled Cucumber Sandwich. 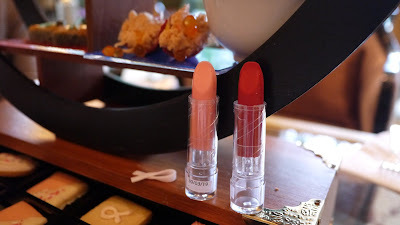 Alongside that, delicate sweet creations such as Heart Shaped Praline, Passion Fruit and Cream Cheese Macaroon, Strawberry and Vanilla Tartlet, Chocolate Éclair, Raspberry and Coconut Opera, Red & Pink Lipstick Praline and Red & Pink Lips Dark Chocolate Ganache can be found on all corners of the tea stand. Take a sip of hot coffee or tea before sinking your teeth into warm fluffy Cranberry and Butter Scones, accompanied with smooth Mascarpone Cream or homemade Strawberry & Apricot Jam. 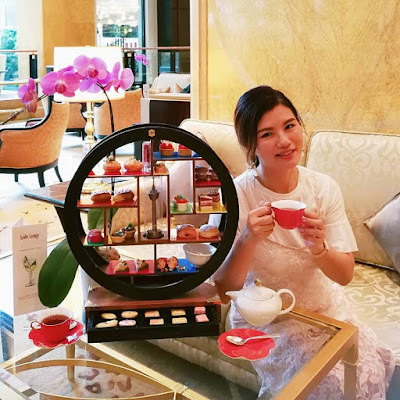 In the tea stand drawer, guests will find a variety of cookies and chocolates on offer: Rose Cookies, Vanilla Cookies with Pink Ribbon Chocolate, Pink Sable, White Chocolate Vienna’s Finger and Pink Praline Square. The Kuala Lumpur Chocolate Tower makes another appearance on the Afternoon Tea stand, highlighting one of Kuala Lumpur’s famous landmarks. Shangri-La Hotel Kuala Lumpur will channel RM20 from the Pink Afternoon Tea sales to the Breast Cancer Welfare Association Malaysia. 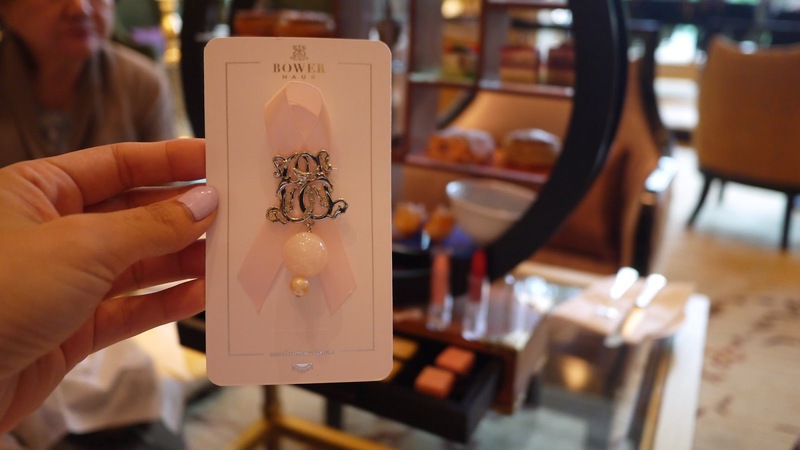 Additionally, the hotel has collaborated with renowned local fashion accessory brand, Bowerhaus to design a limited edition Pink Brooch paired with the Pink Afternoon Tea for guests to own. Don’t miss out as the Bowerhaus Pink Brooch will be available while stocks last. Let’s come together and do our part to raise awareness as early detection may help to save lives. For reservations and further information, call 03-2074 3900, email restaurantreservations.slkl@shangri-la.com or visit www.shangri-la-specials.com. Digital voucher is available on www.shangri-la-specials.com at RM 170 nett for 2 persons.